40 years ago we got serious about skin. Evening Shade Farms Body Care Products, Inc, was built from the ground up by a three generation women-owned enterprise. Our family farm in Osceola, MO, was the birthplace of it all...starting with one pioneer spirited woman’s dream to get back to the land. The use of environmental principles in handcrafting farm to skin organic body care has always been the standard at Evening Shade Farms. 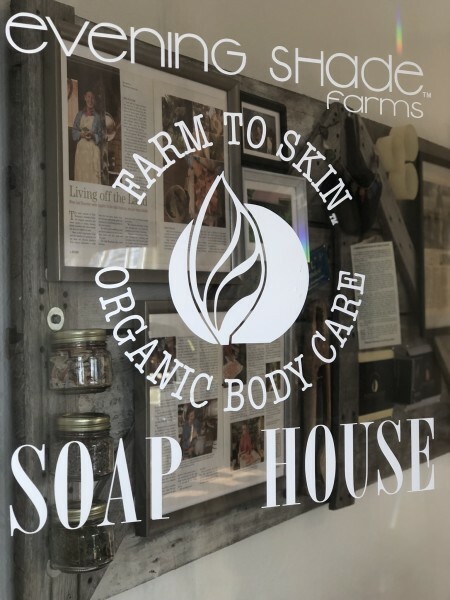 We are growing and opened our first “off the farm” Evening Shade Farms Soap House located at 1320 N 3rd, Lawrence, Ks. 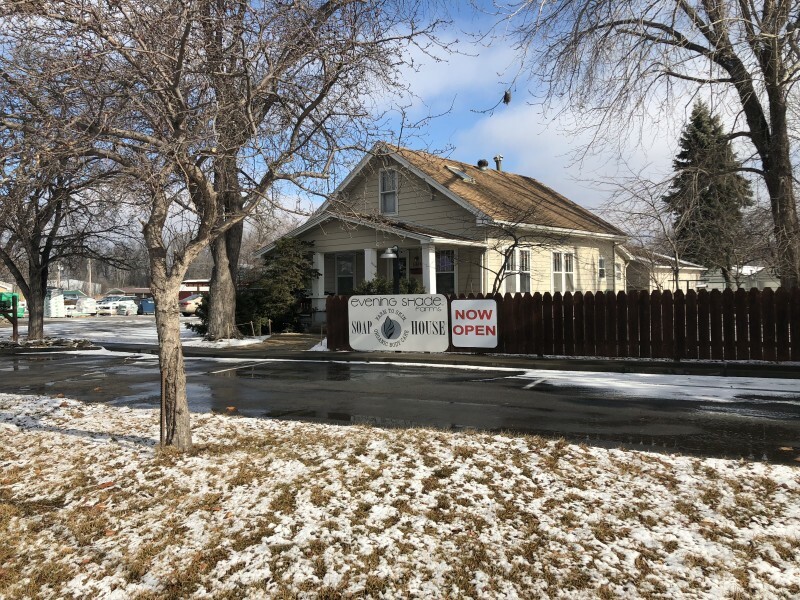 We hope you will stop by and experience our farm to skin organic body care products for the entire family including pets. We offer the best skin care products for you & the planet. Take home some Free samples!